Thank you for choosing Joyful Living Services for your Iridology Certification. 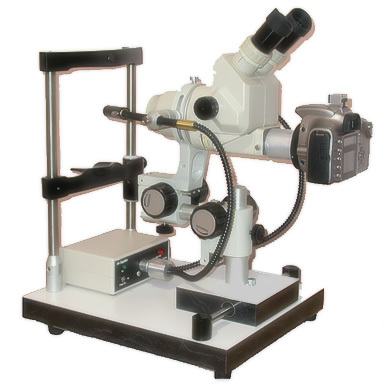 We trust you will enjoy studying Iridology with us and look forward to interacting with you. The purpose of this correspondence course is to offer you the choice to study Iridology at home, at your leisure, at your own pace, and on your own schedule. After studying the video, doing the practice sessions, and turning in the test, you will be able to complete a constitutional analysis and determine health risks and possible dis-ease states. By now you should have received the following supplies if you ordered them separately from the course. These supplies are recommended but not required to take this course. If you have not ordered the supplies and would like to, you can order them below. If you have ordered the supplies but have not received them, please notify Brenda and we will follow up for you. We are a Sanctioned School and a member in good standing in the International Iridology Practitioners Association (IIPA). Find out how to become an Associate Member of IIPA. Become a member of IIPA to become more involved with iridology and to certified by IIPA. The science, iridology, is a non-invasive tool for understanding your health tendencies and predispositions. This science can assist health practitioners to build a bridge of understanding with their clients. “Iridology” is a simple and practical guide for reading and understanding health tendencies from signs in the iris of the eyes. 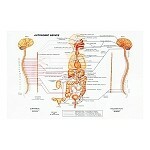 It is based upon the research of Dr. Josef Deck from Ettilenger, Germany. The book contains information about iris resilience, iris mapping, color and structural constitutional typing and pupil shapes. This technical information is used by university students in natural health programs, who wish to study the iris as a tool for understanding the health potentials of the body. Seasoned iridologists will find a handy reference manual for many of the basic health signs found in the iris. 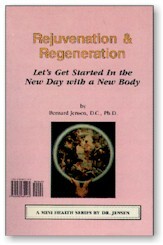 May “Iridology” assist you in the magnificent journey of looking into the precious jewel box of another’s eyes and helping them to see themselves in a way that provides more honoring, understanding and enlightenment.“ - See more at: http://www.joyfullivingservices.com/books-and-charts.html#sthash.B7fkvSxC.dpufinue on to pass the IIPA Exam for a double certification. 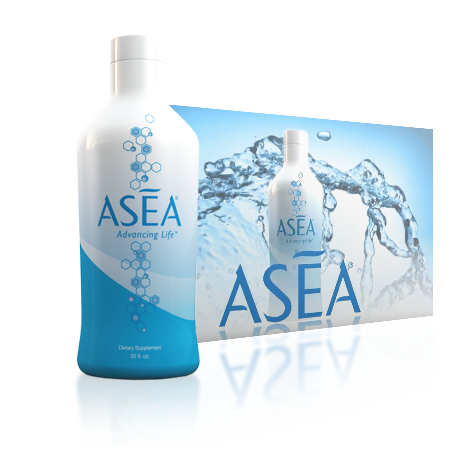 Go to http://joyfullivingservices.3minutepeek.com to learn more about ASEA. 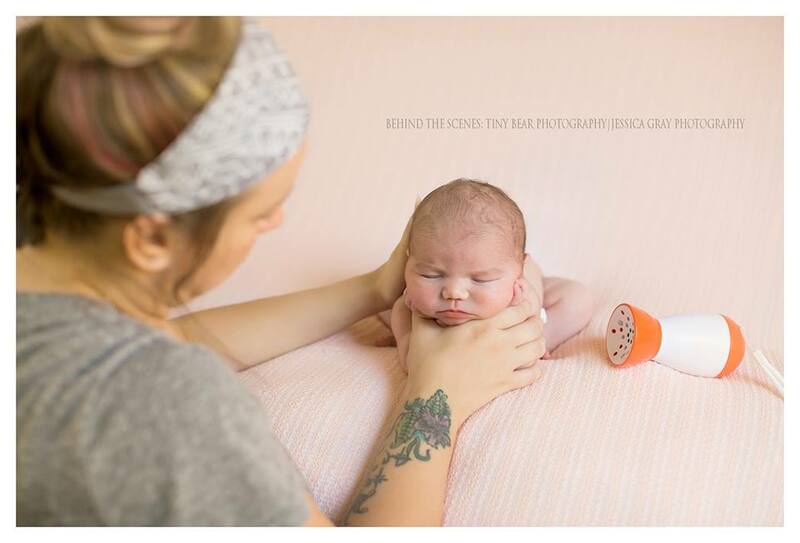 Click Here for Client Testimonials and Facts. 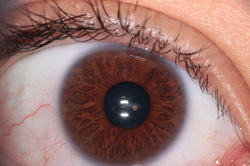 Constitutional Iridology was put together by Milo Milosevic who graduated as a naturopath from the Southern School of Natural Therapies in 1980. 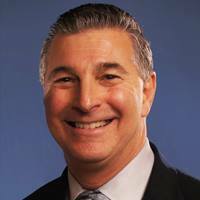 His passion for Iridology increased when he attended the College of Somatic Studies course in Constitutional Iridology in 1990 with Robert Lucy using Angerer’s constitutional philosophy. It was an awakening into a realm of iridology that has led to this compilation of ideas. Milo has studied in the USA with the Natural Iridology Research Association, where the Deck system is used predominantly. He has lectured at the Australian College of Natural Medicine in Brisbane for 8 years and has also lectured for the Institute of Applied Iridology throughout Australia and New Zealand. 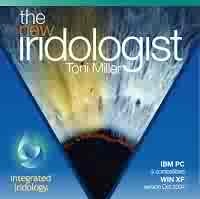 This Iridology software CD covers the iridology constitutions as gathered by Milo Milosevic N.D. over his lecturing years. This is a compilation of the constitutions from Deck Angerer and American constitutions. It is written in such a way as to make it easily client compliant & the analysis can be used even as a handout sheet. 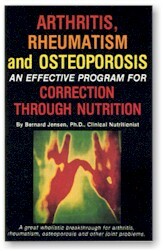 The constitutions are divided into blue, brown & mixed with dietary & lifestyle guidelines. 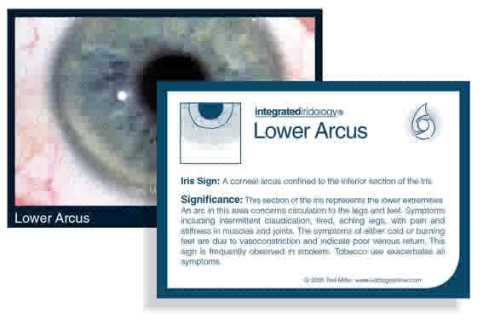 The Iridology software CD also contains many photographs of irides from Milo’s clinical cases, also other pupil and iris signs as well. 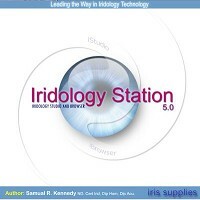 The purpose of this Iridology software CD is to bring the constitutions alive in a easily manageable way that will encourage the therapist to ask most questions about there client as well as be aware of the health direction the client is going towards. 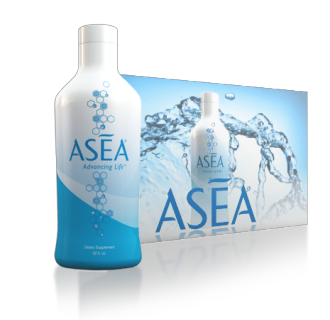 For more information and to view the pdf file for this software, click here. Sold separately. 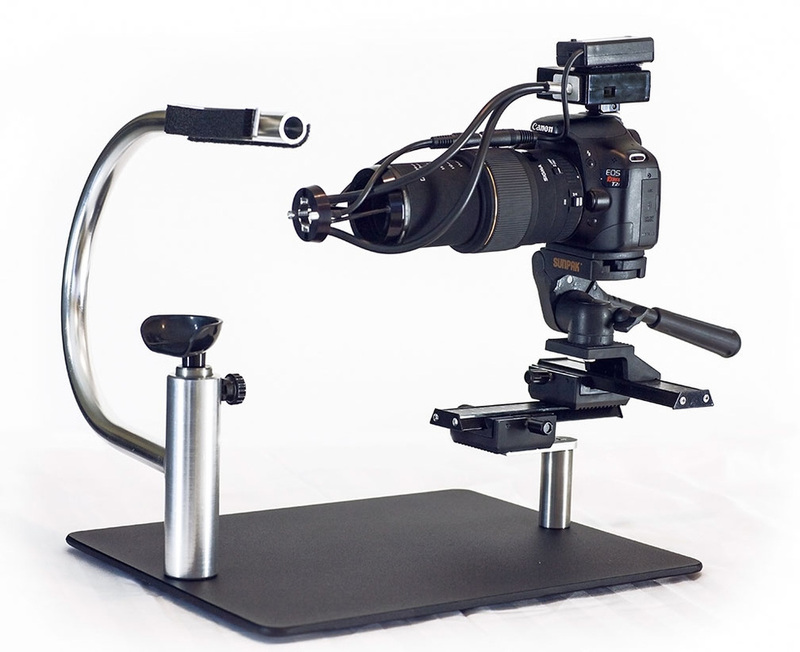 Works well with our SD8004 Super Digital 18.1 MP Iridology Camera System, our eyePIX 10.0 mega pixel Handheld Iridology Cameras,and can be purchased as a stand-alone iridology software program to work with 35mm cameras as well. Click Here to download the demo to your computer for 30 days for free! 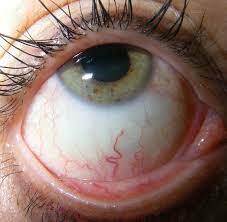 While in Physical Iridology the irises are excellent at showing us genetic predispositions (what we inherited genetically), in Sclerology the scleras, or whites of the eyes (technically: the conjunctiva, fascia bulbi, and episclera), are showing us chronic and recent plus current and immediate data. This verifies, enhances, and effectively doubles what can be seen in the irises. Go to http://zytocompass.com/ to learn more. 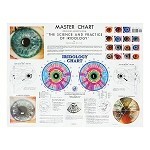 Below are the manuals and iridology chart to complete your course. Please click on the links and download them to your desktop. Begin the course by inserting Disc 1 into your DVD player or Tape 1 into your VCR and opening your instruction manual to page 1. The DVD or video will guide you through the course. Be sure you have downloaded and printed your manuals before you begin. Once your test is graded and passed at 80%, you will receive a “Certificate of Completion”. Once you’ve received your certificate you can take the “Final Exam”. After you have passed the Final Exam, you will receive a “Certificate of Achievement” recommending you to the distinction of “Certified Iridologist”. Again, thank you for choosing Joyful Living Services. 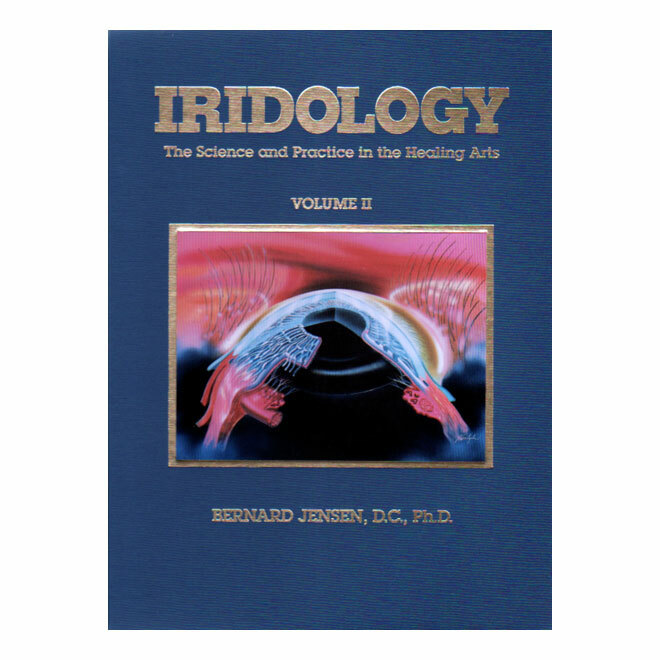 Please be sure to contact us by phone at 530-878-1119, or by e-mail at iridology@netzero.net if and when you have questions about any of the material in this course. 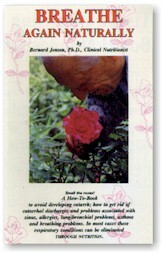 Visit our web site at http://www.joyfullivingservices.com.